Want a unique bath experience? 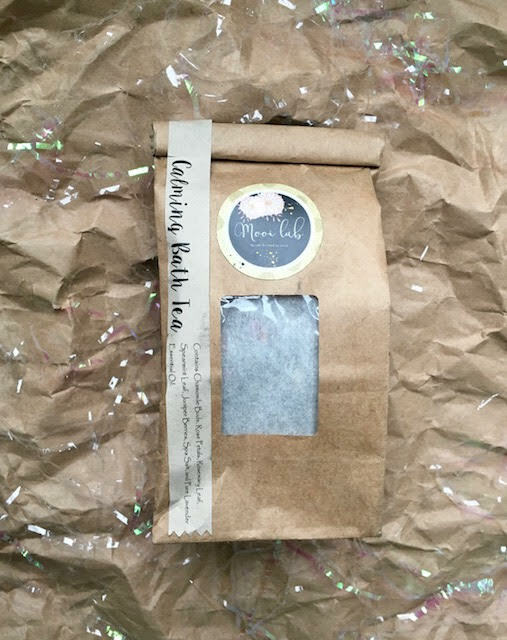 Try brewing your next calming bath with Mooi Lab’s special unbleached bath tea bag. 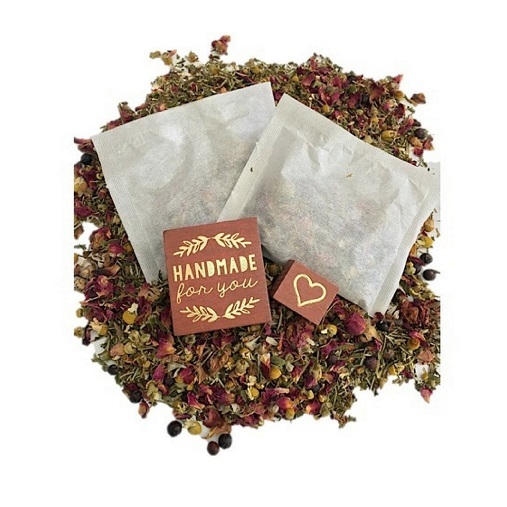 Contains chamomile buds, rose petals, rosemary leaf, spearmint leaf, juniper berries, spa salt, and pure lavender essential oil. Cruelty free, vegan.